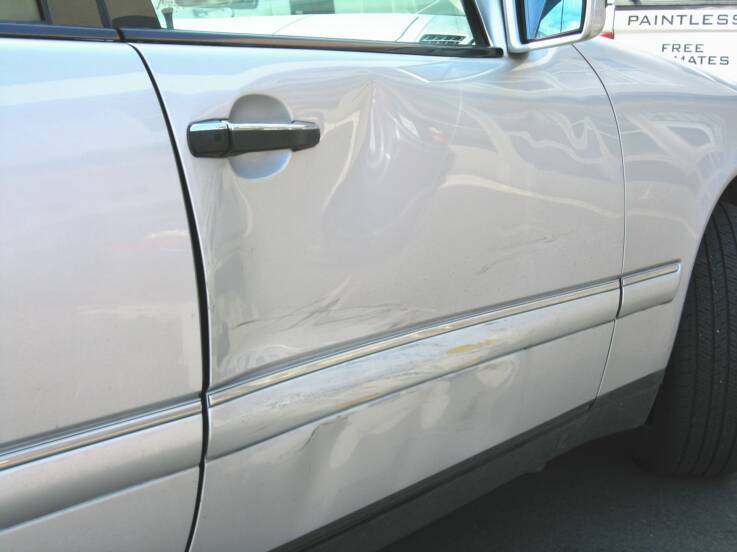 I am a small business owner in the Paintless Dent Removal, also known as PDR, field. For those that have not heard about this sort of technique it’s relatively simple. 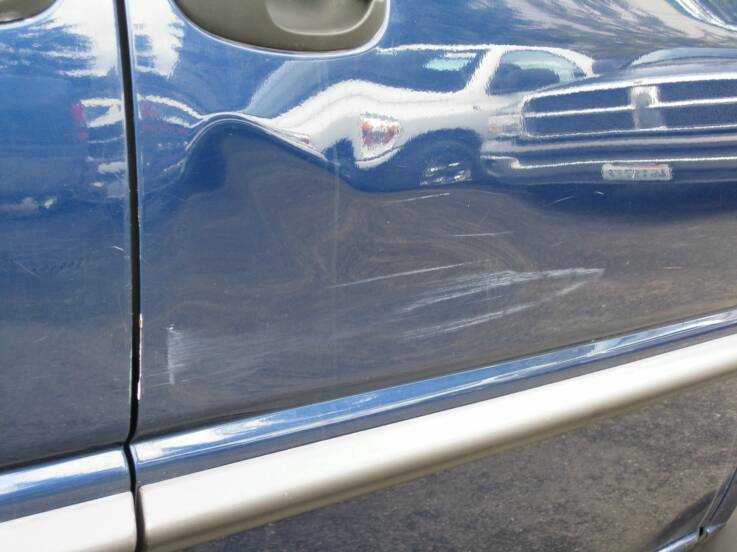 It is a process in which a skilled technician, who is trained to perform PDR, goes behind the vehicles damaged panel, ie: a fender, door, hood ect., and gently massages out the dent the same way it was created using tools made for our industry. This process can be performed on any vehicle Make or Model (Mercedes, Honda, Ford etc.). The only criteria are that the original paint is in tacked (no cracks or severe paint damage), and the panel must have no previous bodywork done to it. Now what sets me apart form all of the other dent repair companies is I have been through years of training to get to the level I am at today. I have over 13 years experience. I have performed some of the toughest jobs in my field from an entire door side swiped for another car to a whole hail damage car with over 1000 dents. Most PDR companies will buy the majority of their tools from one company. I buy the best tools in the country from all of the top manufactures out their. My knowledge of access points to any vehicle is above the rest, which means little to no drilling to get the dent out. I have been in this field since 2004. 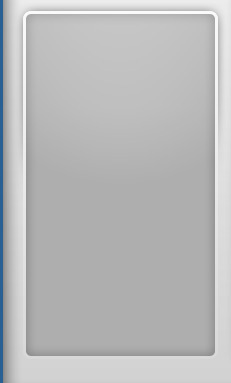 I am a completely mobile company which means no overhead this allows me to be super competitive with my prices. I am a perfectionist and love what I do. I guarantee all my work so there is no stress to the customer. I offer free estimates and mobile service. I service major dealerships to independent dealerships, body shops, detail shops, service centers, private customers, and commercial fleet companies. My superior quality is what sets me apart from others in this business. I have perfected the craft and can repair some of the largest dents out there. Fast - Reliable - Competitive Rates! Servicing: Puyallup, Tacoma, Bellevue, Seattle, Graham, Bonney lake, Sumner, Federal way, Seatac, Auburn, Kent, Spanaway, Enumclaw, Gig Harbor, Edgewood, Maple Valley, Lakewood, Dupont, Lacey, University Place, Issaquah, Renton, Factoria, Des Moines, Orting, Buckley, Morton, Fife an more! Click on pictures to see after results.